 Goatober 2018 – Cabrito Goat Meat Ltd. Wherever there are goat dairies around the world there are unwanted billy goats with a grim prognosis. In an overwhelming majority of cases they are euthanatised. In 2011, Erin Fairbanks had an idea. While working for Heritage Foods USA in Brooklyn, she and renowned cheesemaker Anne Saxelby wanted to end the practice of euthanising young male goats that the dairy industry had no use for. 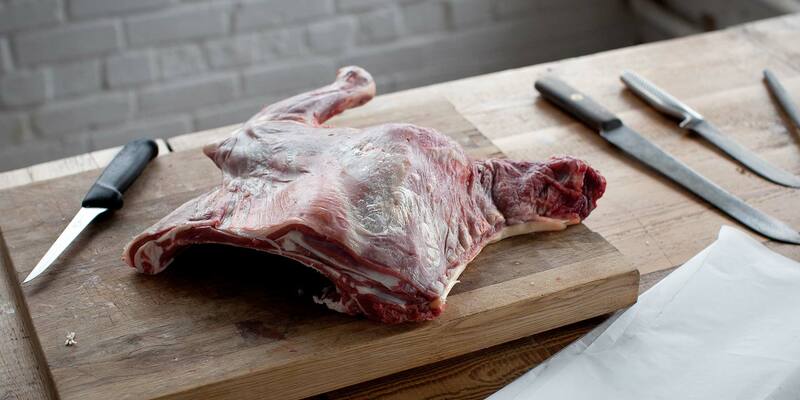 From this senseless waste Goatober was created and with it a month-long celebration of putting goat meat on the menu of New York restaurants. The campaign had quick success and now there are over 100 restaurants involved in Goatober from New York to Los Angeles and San Francisco. 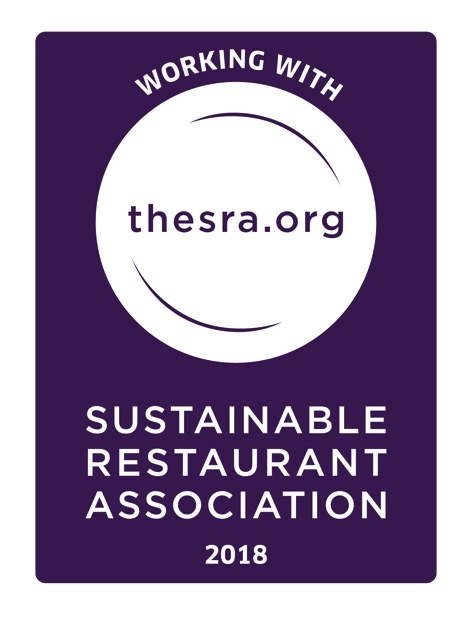 In October 2018, there were Goatober events and dinners in London, Bristol, Manchester, Cornwall and at the global food symposium Food on the Edge in Galway, Ireland. Working in partnership with the Interreg ‘food heroes’ project, which aims to end food waste in farming across the EU, and events in Nantes (at the Nantes food Forum, France), in Laval (France) and in the region of Spessart (close to Frankfurt, Germany), The Netherlands, Rome and at the Amorevore Food & Arts Festival in Ibiza. Perhaps the most exciting development in 2018 were the events in New York and Brooklyn, as the strands of Goatober are pulled together. Until 2018 there has been no coordination between the USA, UK and European events. 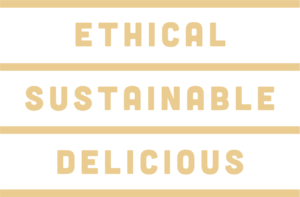 now that has changed and across the world, dairies, suppliers and chefs are working together to try and solve the food waste issue in this small corner of the food system.